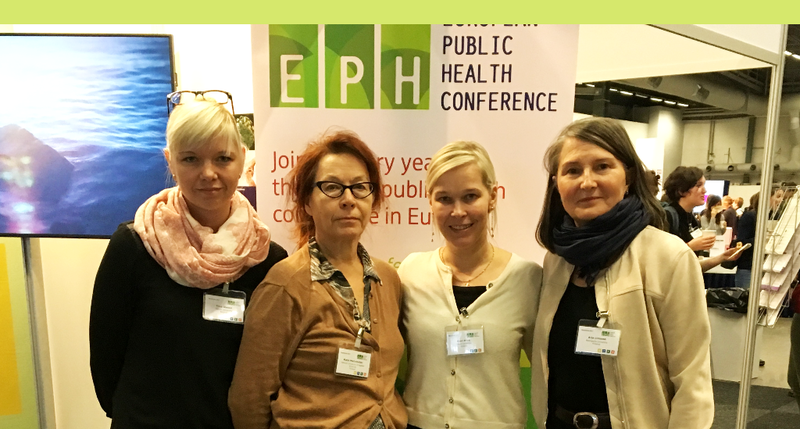 At the beginning of November, the 10th European Public Health Conference took place in Stockholm where the HPP team had a great opportunity to present the aim of our project, the survey and planned actions through a poster presentation. The four-day conference included many fascinating presentations, workshops and panel discussions. As a core issue the need to strengthen the social dimension of the EU was discussed in order to avoid widening socio-economic and related health inequalities within and between Member States and to share our common wealth. A complex construct of resilience was also discussed with the recognition that resilience may and should be enhanced on differerent levels, on individual, family, community and on system level towards healthy life. using plain and understandable language in communication. The importance of relying on research and evidence was very clearly underlined during the opening ceremony where Ola Rosling demonstrated colourfully how the majority of the population perceives the changes taking place in the world. 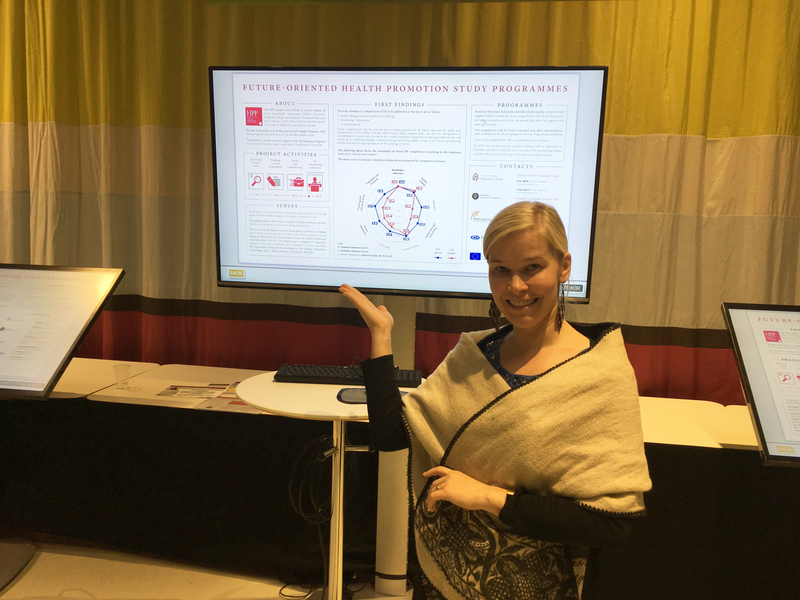 The director of Finnish Ministry of Social Affairs and Health Taru Koivisto, who is also a member of the HPP Steering Group, gave a main stage presentation. 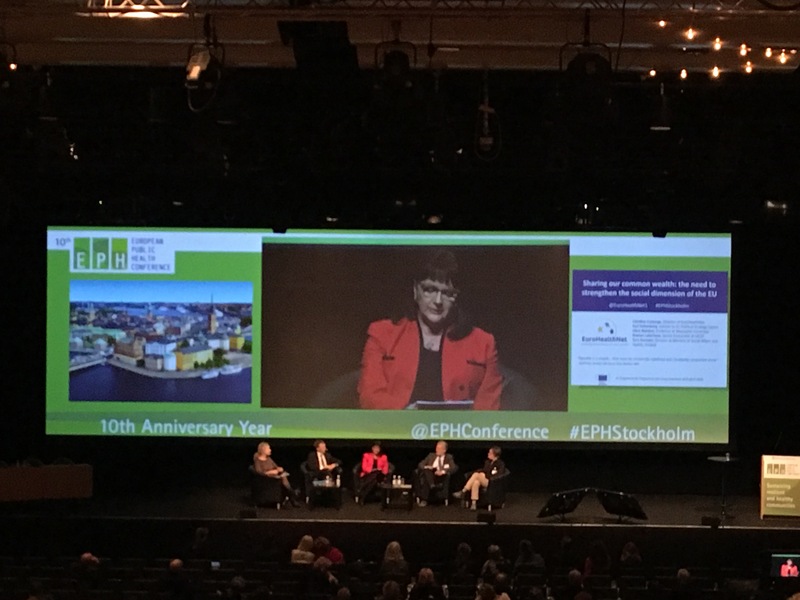 Taru participated in the first panel discussion “Sharing our common wealth: efficiency and equity trade-offs in welfare policies” and, based on Finland’s long experience in applying cross-sectoral health promotion, offered an insight into the ongoing reforms in Finland. The need for change is related to the ageing population and the growing number of clients in need for services. The goal of the reforms is to ensure that services are equally available in different regions and for different population groups. The presentation and the first panel discussion are available here. In addition to new information, it was also underlined that every advocate for health promotion should set a personal example by demonstrating a healthy lifestyle that is based on everyday decisions on nutrition, activity, attitude and behaviour.